At a time when there’s much focus on what divides us, it’s easy to forget that most people agree on some things. The social science experts tell us there are three simple rules to live by to reach the middle class: 1) Graduate at a minimum from high school. Generosity has always been an essential part of what it means to be an American. It is the Free Enterprise system that has made this country an economically wealthy and powerful nation and I enjoy participating in it. 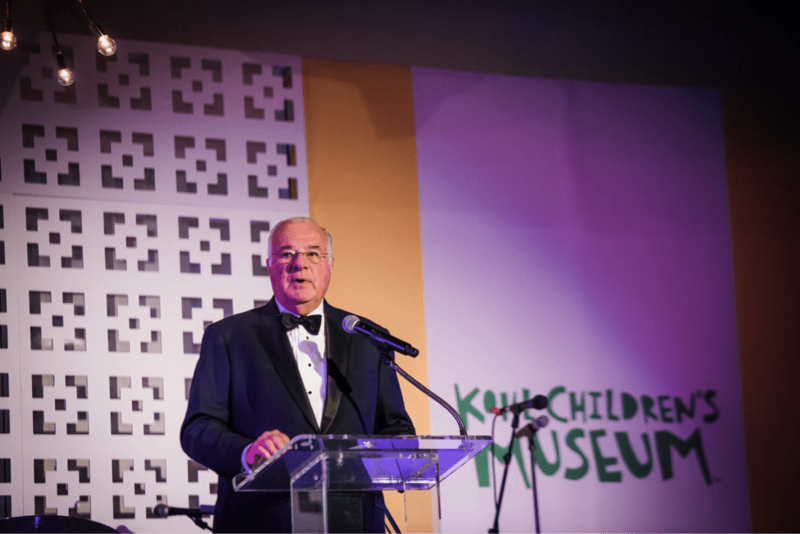 I was recently honored to be recognized by the Kohl Children’s Museum for my work with Opportunity Education making quality education accessible to children living in poverty.